After reaching the target levels, Euro started a correction. Most likely, the bulls will try to push the price towards the level of 38.2% of even higher. I’ve moved the stop on my buy order into the black. 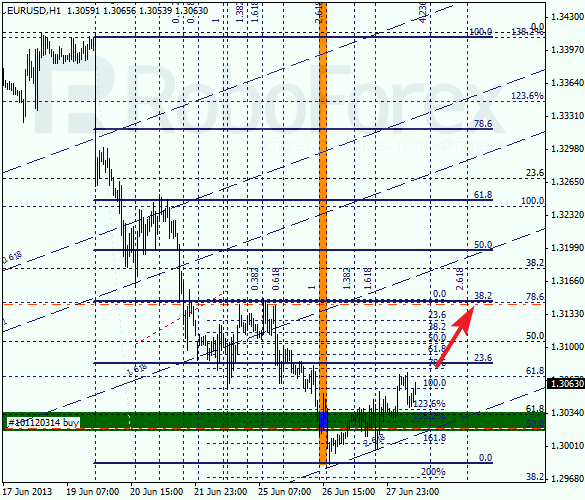 At the H1 chart we can see, that the pair rebounded from the 2.168 line of the fibo-channel. 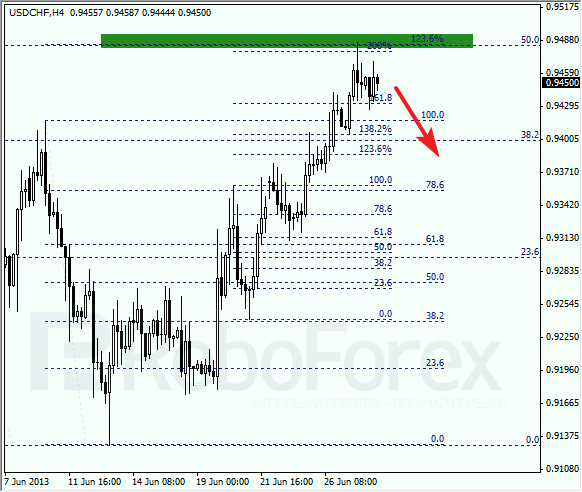 The temporary fibo-zones also indicated the exact area, where the previous ascending movement was finished. The main strategy for the next several days is to buy only, but we should remember – the current movement is just a correction. 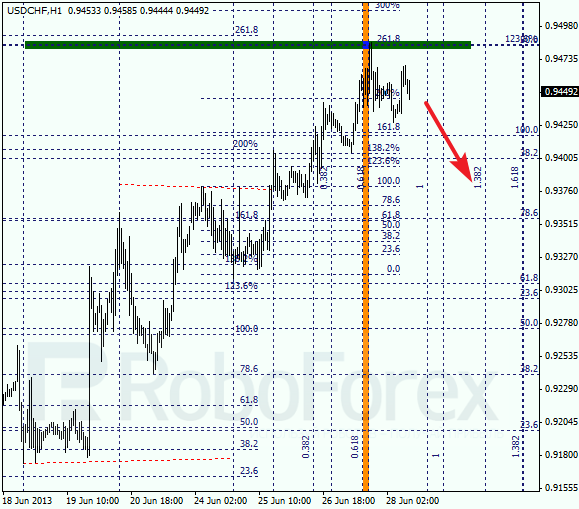 Yesterday Franc reached the target level; two of my Take Profits worked. Right now, I’m staying out of the market, because the price hasn’t made an proper reverse yet. In other words, it’s better to wait a bit until the situation becomes clearer. 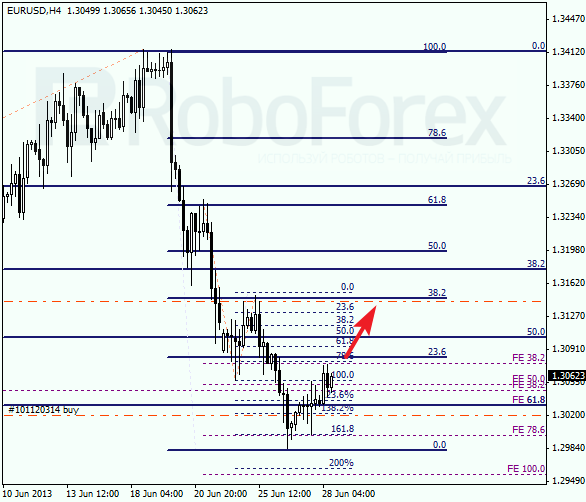 At the H1 chart we can see, that the price rebounded from the three fibo-levels in a row. There is a possibility that the bears may return to the market during the next several days.